Go on an amazing Kayaking adventure. There are plenty of places to kayak when you are on vacation in Las Vegas. There is the mighty and powerful Colorado River, which winds through the beautiful Grand Canyon as well as passes through the Hoover Dam. There is also Lake Mead, which is the reservoir that was created along with the Hoover Dam. Both are suitable areas to kayak. 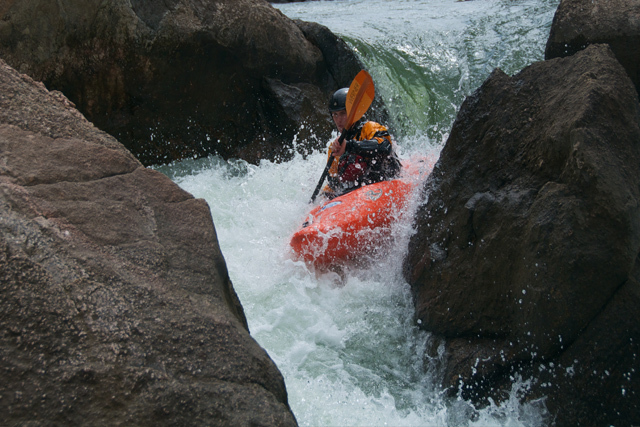 Our boulder city section has a wildly popular tour that takes you kayaking down the Colorado River. You will travel through the Black Canyon in an all-day adventure. You will get to paddle yourself down the river in either a kayak or a canoe. The tour starts at the Hoover Dam and you will travel all the way down 10 or 11 miles to Willow Beach Arizona. 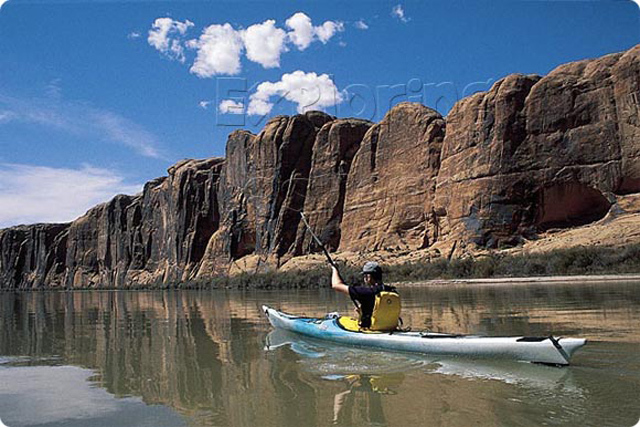 There is nothing quite like travelling the magnificent Colorado River. You cannot even compare it to any other adventure you will go on when you stay in Las Vegas. All of the guides who accompany you on the kayaking tour are CPR trained as well as trained in First Aid. They also have emergency communication devices on hand. You are required to wear protective padding on this trip.